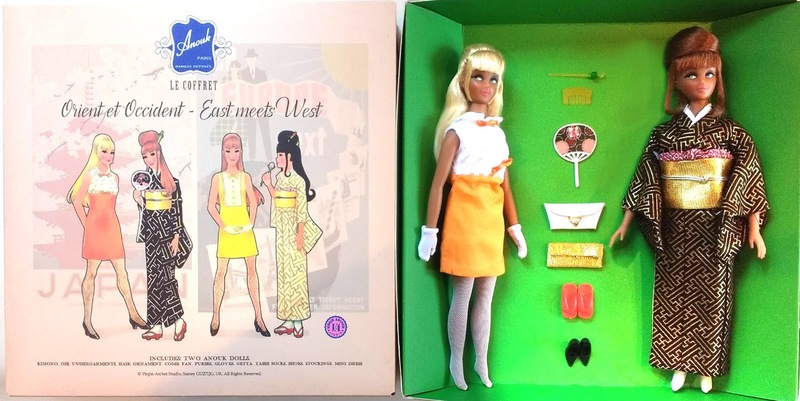 So, without further delay, presenting the new East meets West gift-set. 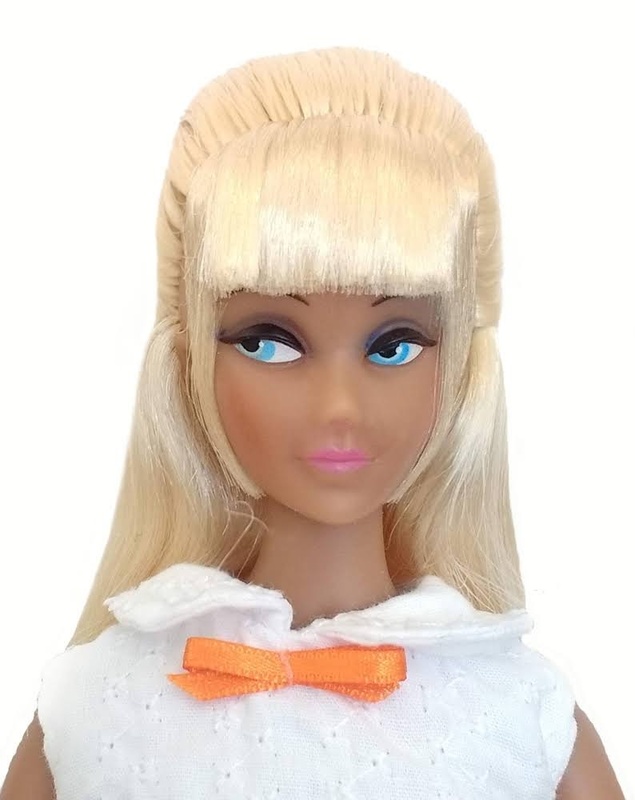 Blonde doll in orange and white dress. 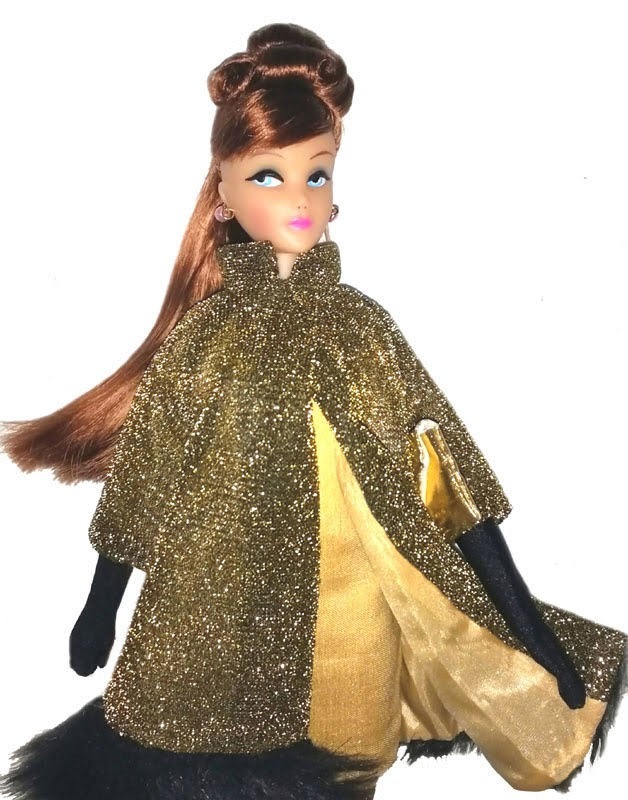 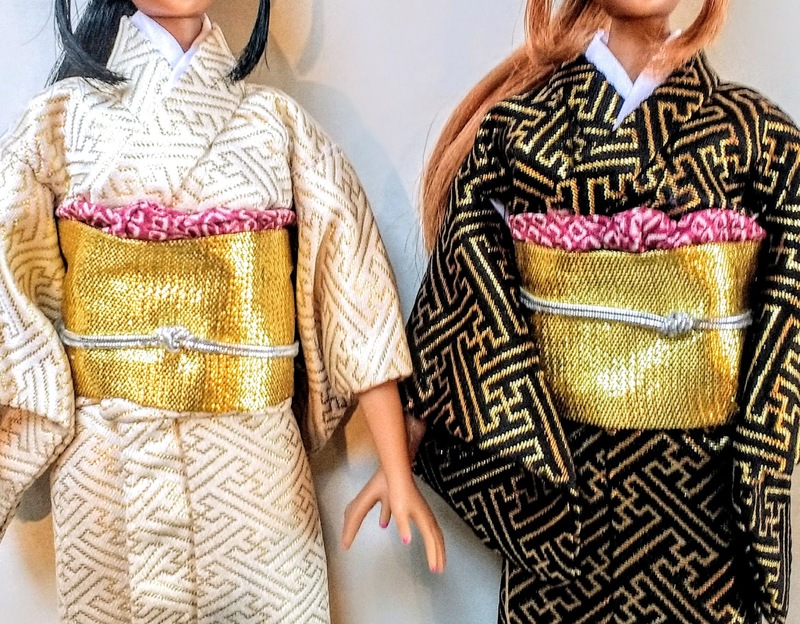 Redhead doll in black and gold kimono. 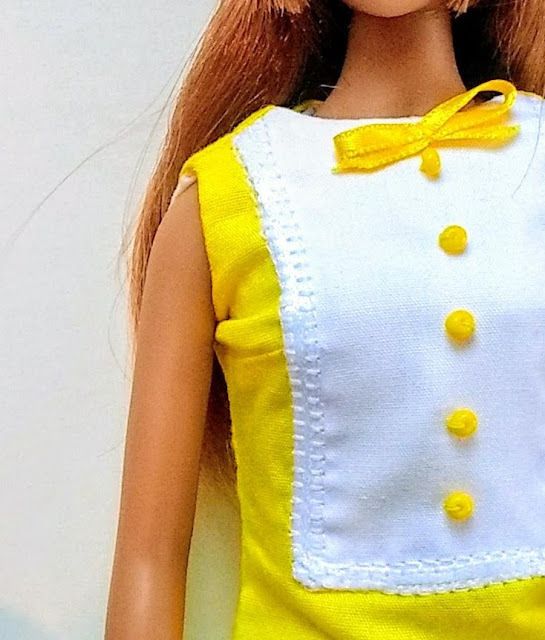 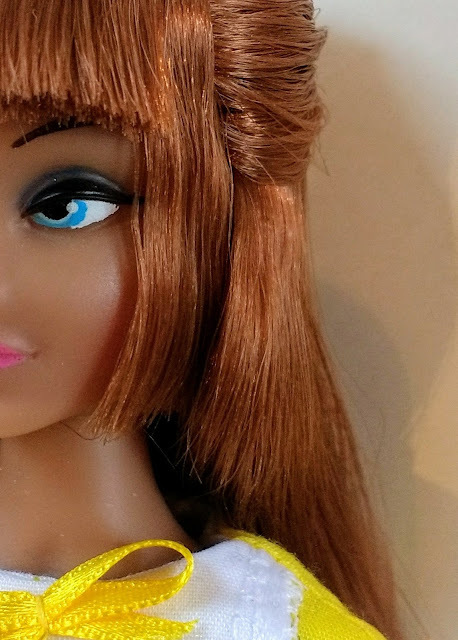 Redhead doll in yellow and white dress. 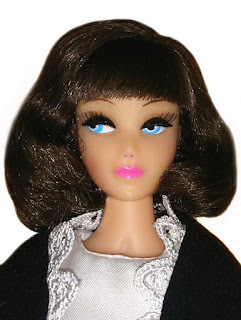 Black haired doll in white and gold kimono. They are extremely limited and will be sold on first come, first serve basis. 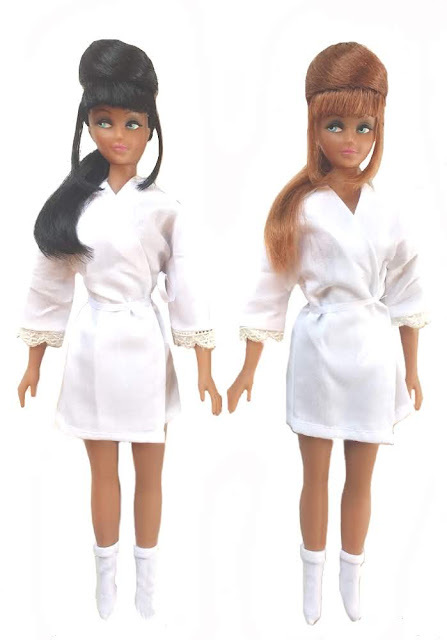 I've tried hard to keep this set at an affordable price, so they are $295 per two doll set. Alors, sans plus tarder, nous vous présentons le nouvel ensemble-cadeau Est et Ouest. Poupée blonde en robe orange et blanche. 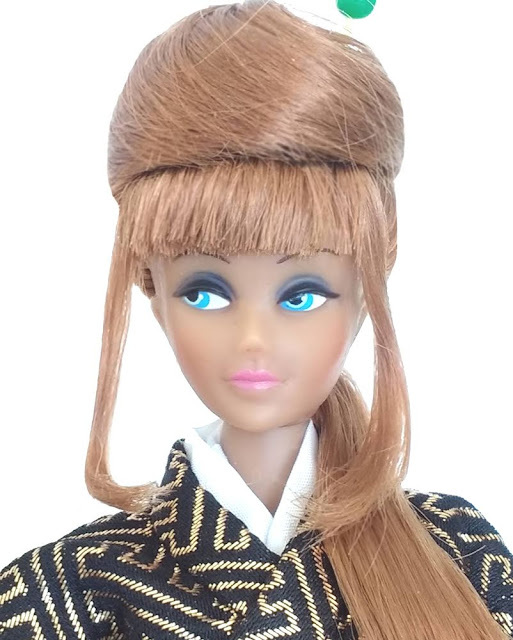 Poupée rousse en kimono noir et or. 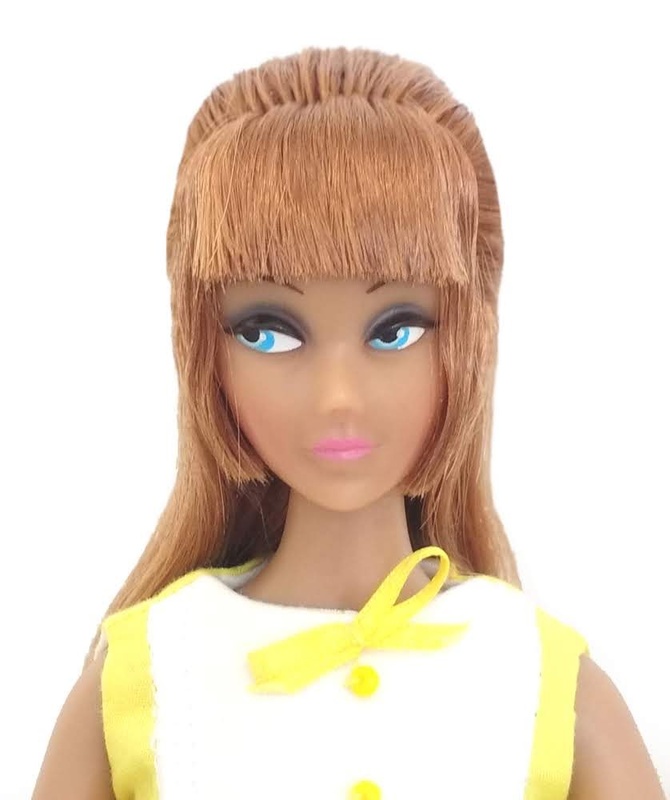 Poupée rousse en robe jaune et blanche. 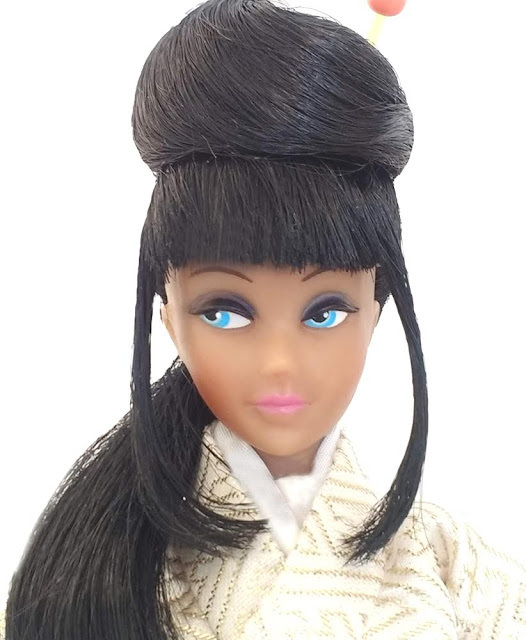 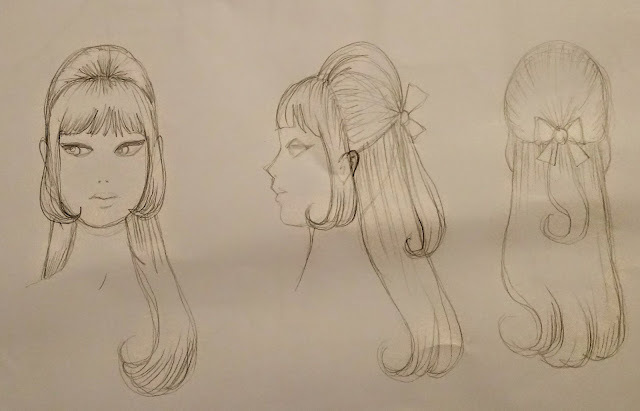 Poupée aux cheveux noirs en kimono blanc et or. 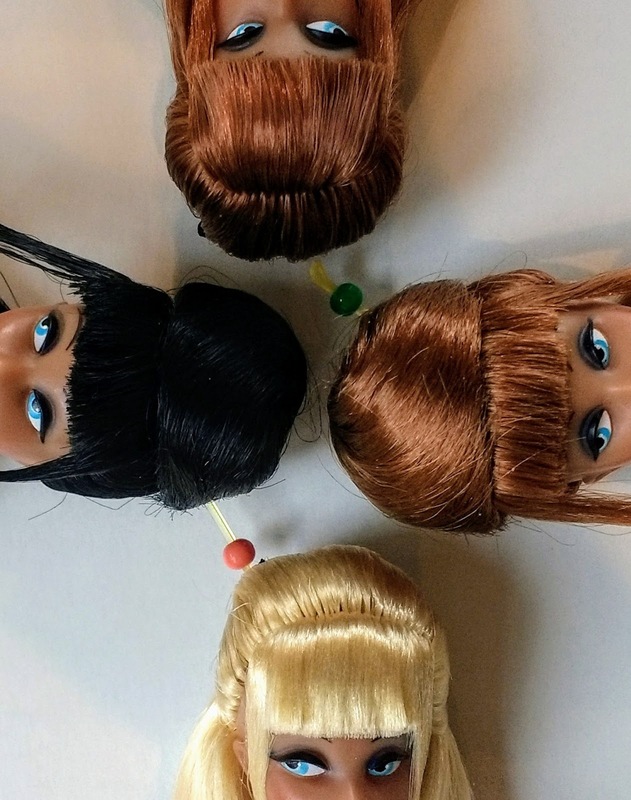 Comme toujours, je les offre d'abord au groupe. 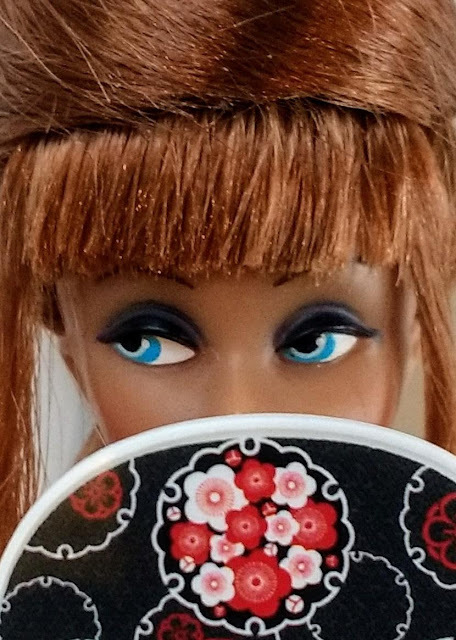 Si quelqu'un est intéressé s'il vous plaît envoyez-moi un message. 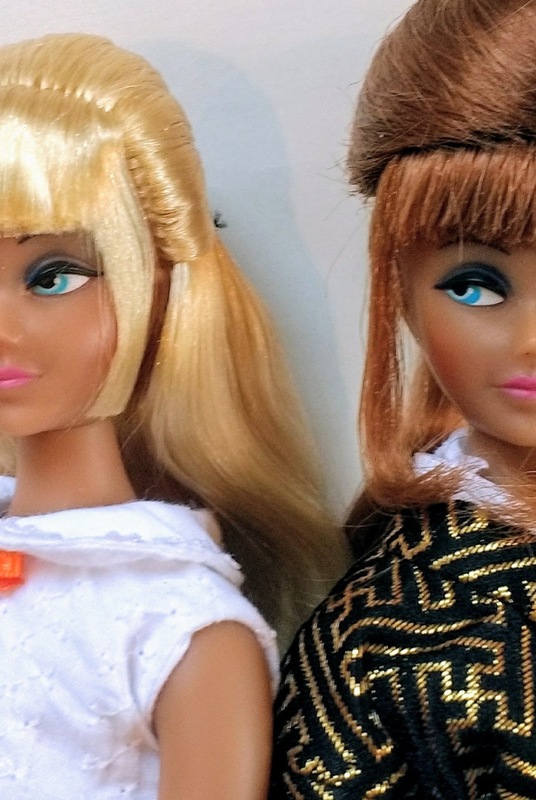 Ils sont extrêmement limités et seront vendus selon le principe du premier arrivé, premier servi. 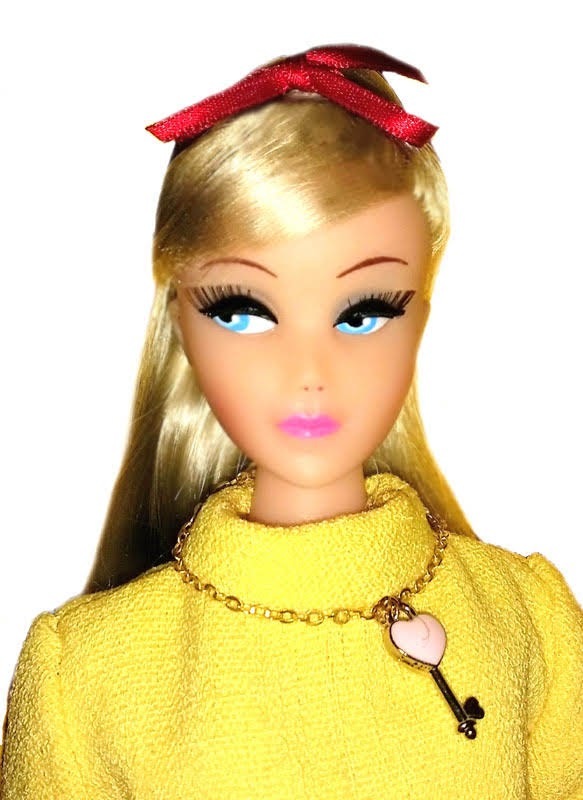 J'ai essayé de garder cet ensemble à un prix abordable, donc il nous a coûté 295 dollars. New dolls are nearly ready! 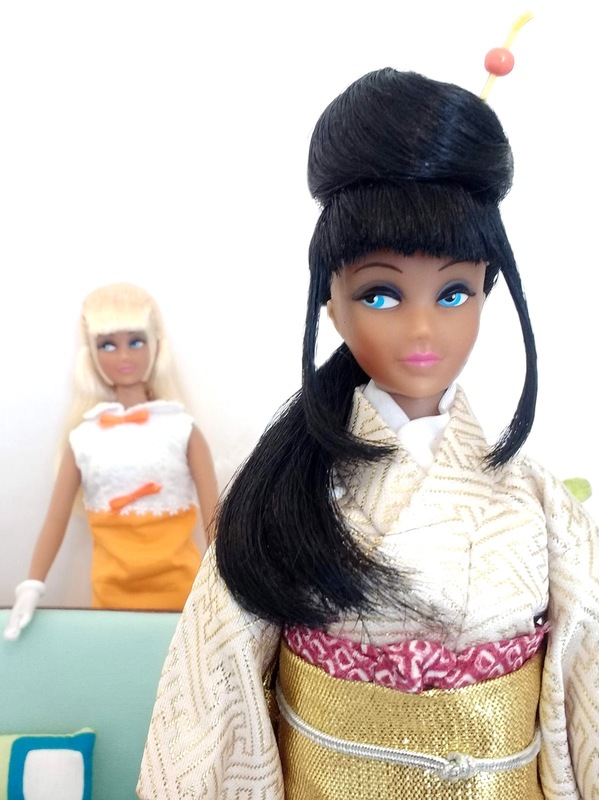 So the new East meets West dolls are almost ready. 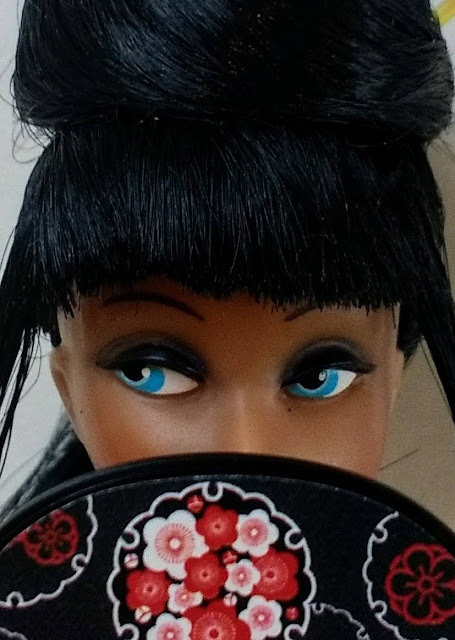 Here are some teaser shots of the prototype dolls. 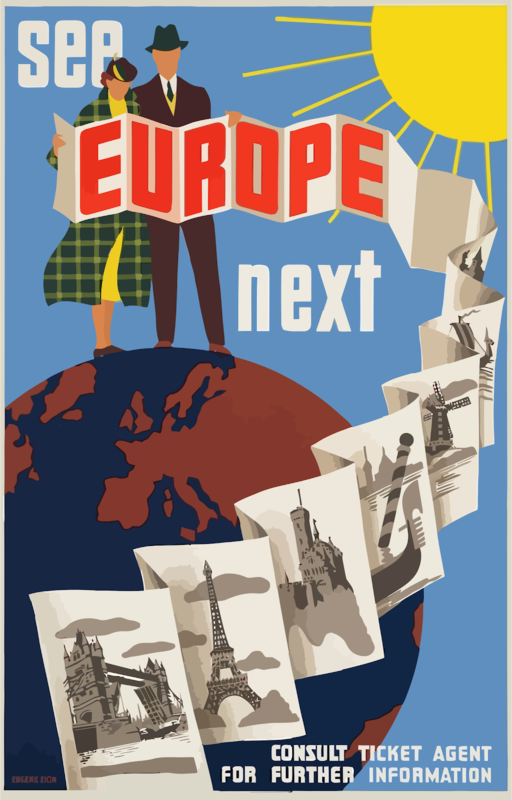 As I often say: watch this space! 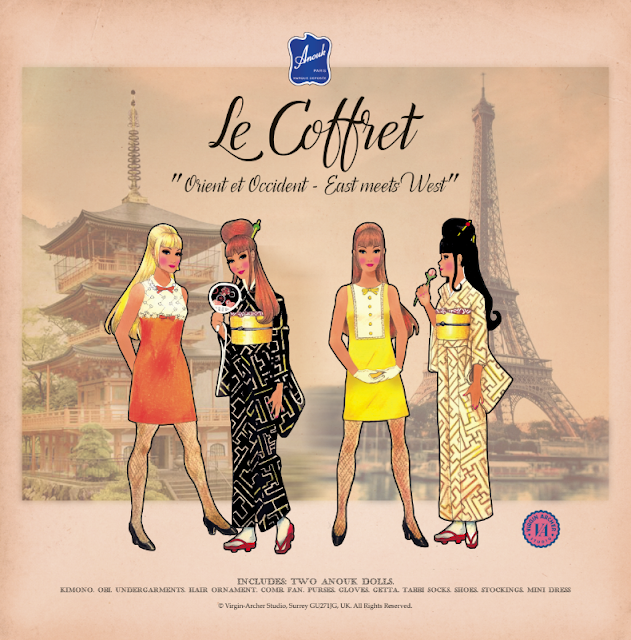 Here is the artwork for the soon to be released deluxe giftset. 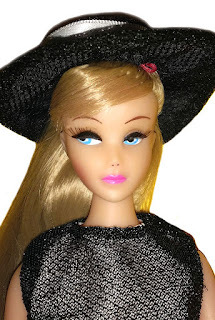 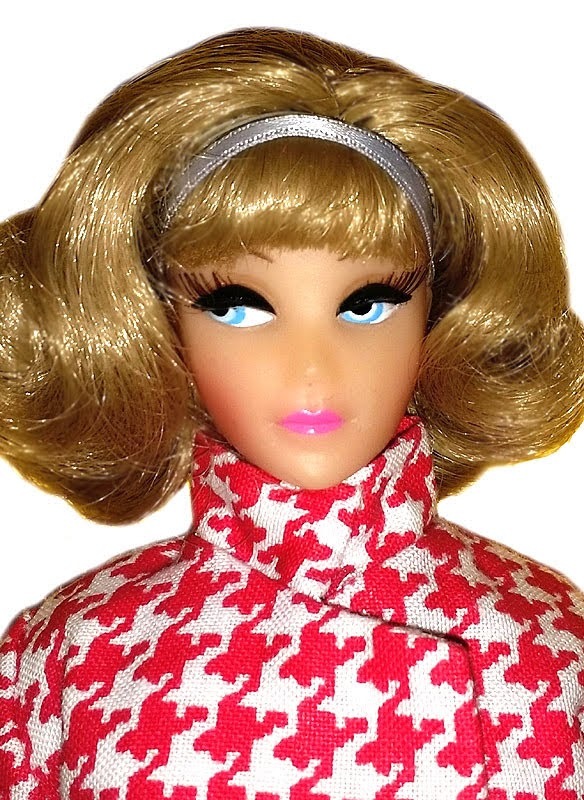 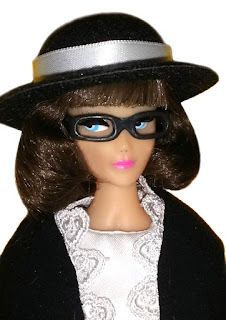 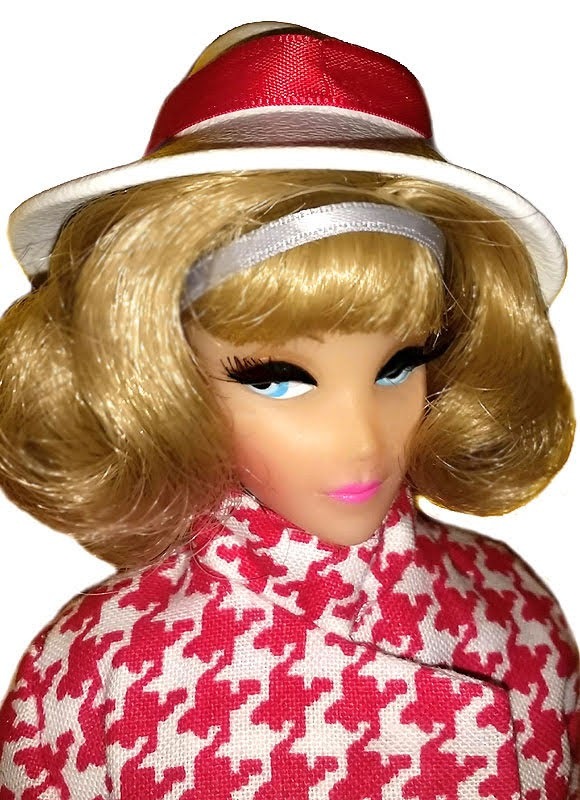 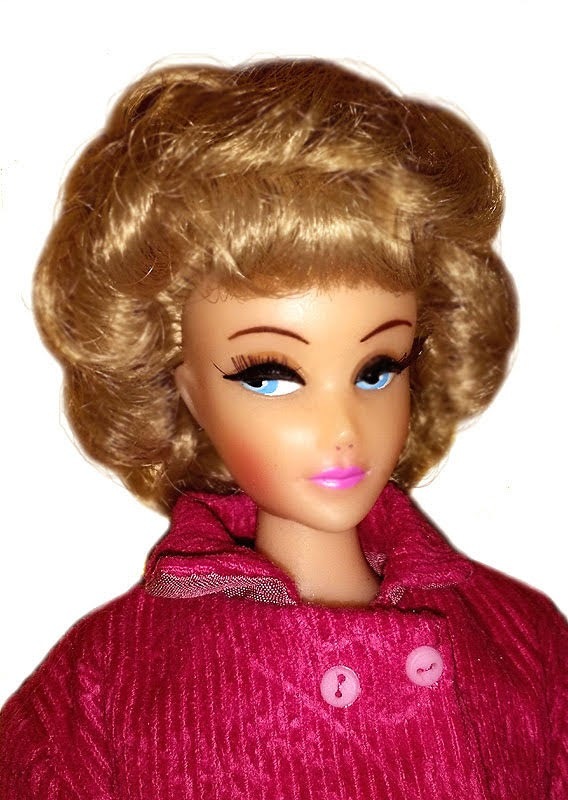 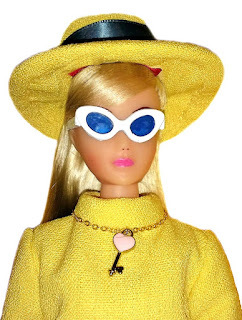 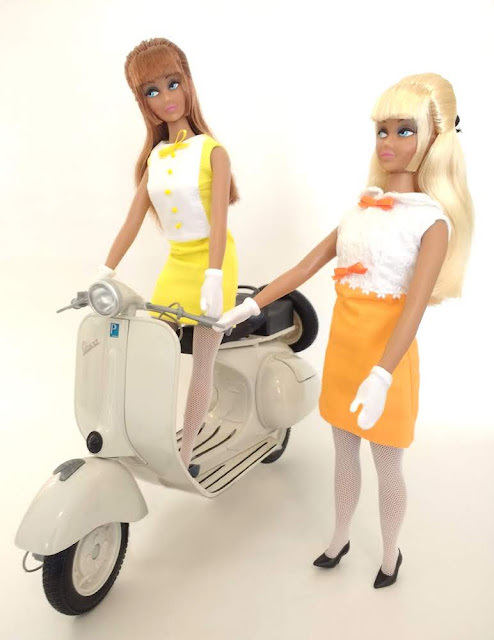 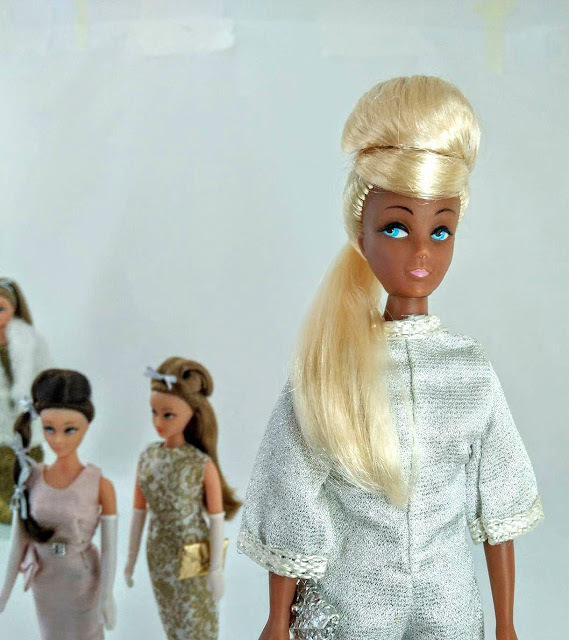 It will feature 2 Anouk dolls, and a western dress, and eastern Kimono. 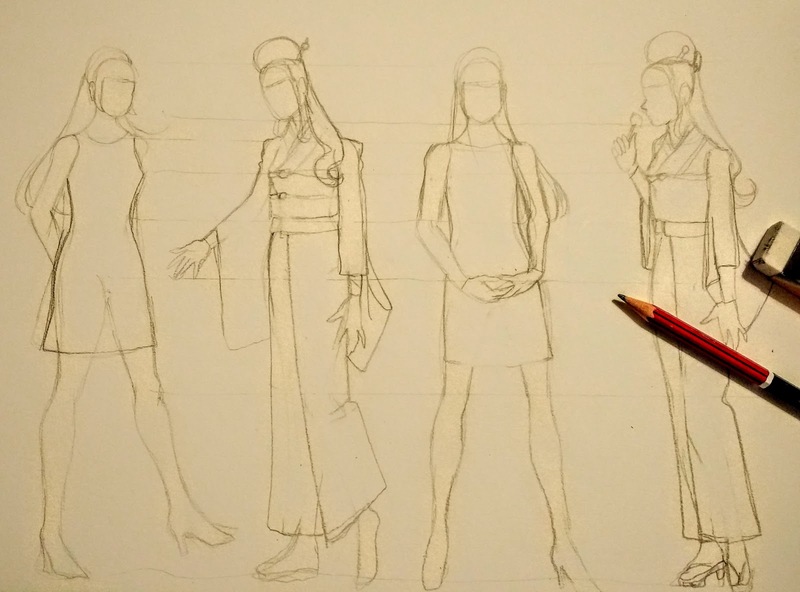 Here are some drafts of the box before, Fokke Hoekman, my graphic designer and I designed the final version. 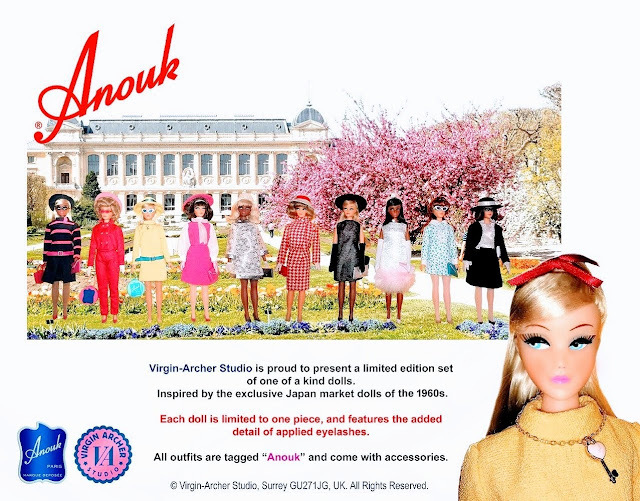 The final version of the packaging. 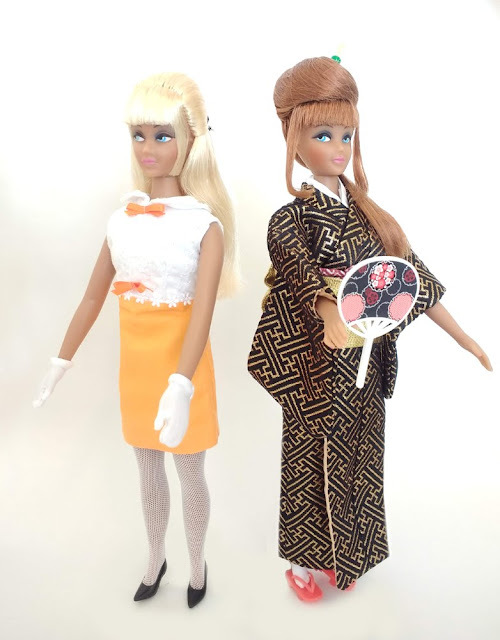 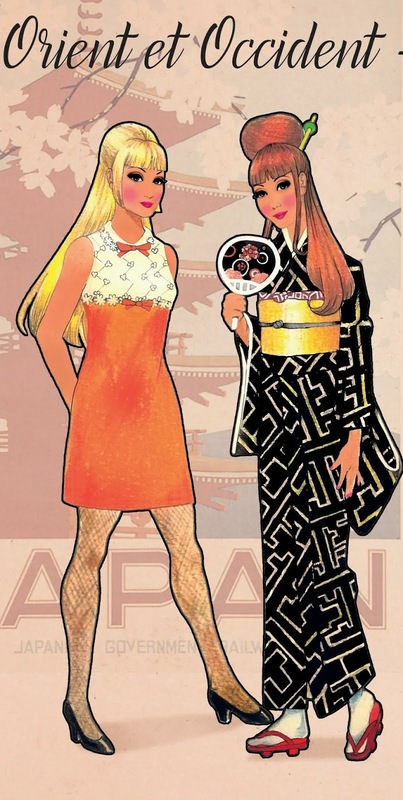 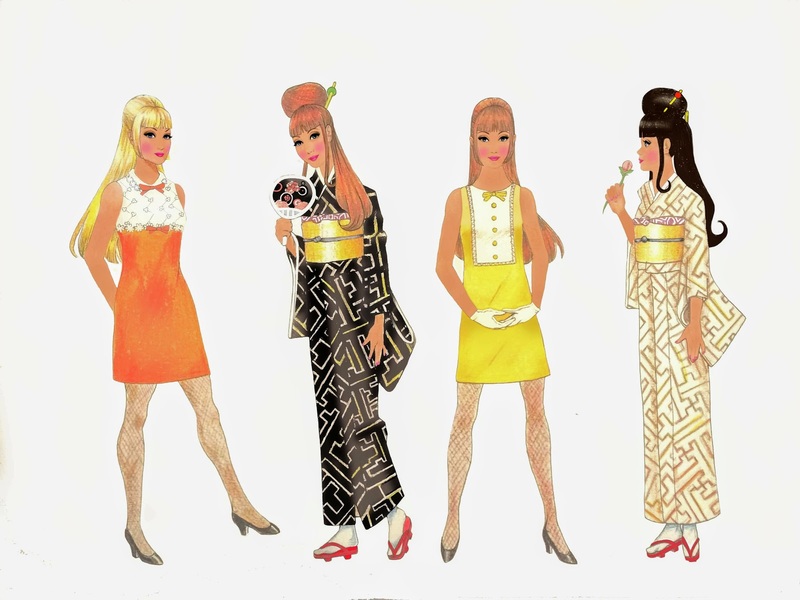 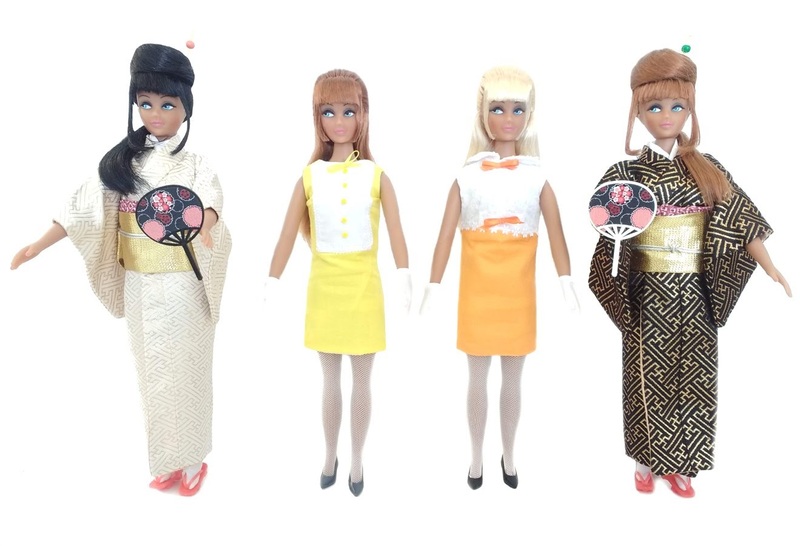 Blond doll in orange and white dress, and redhead in black kimono. 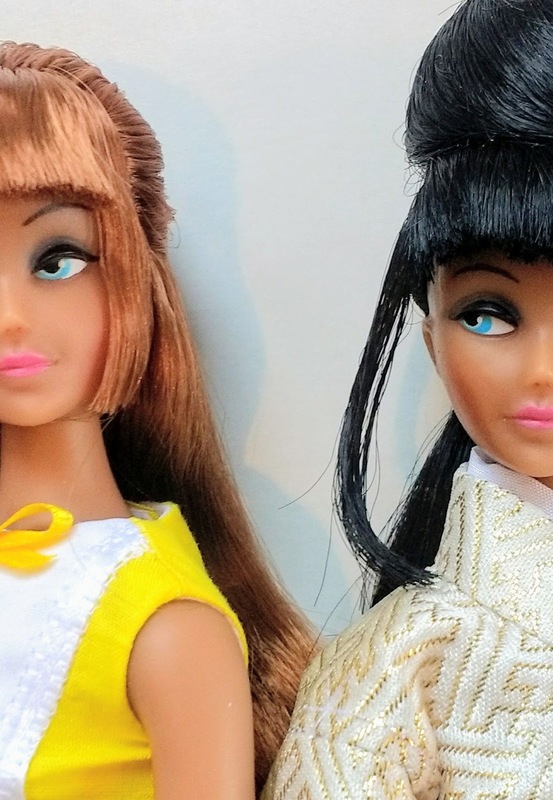 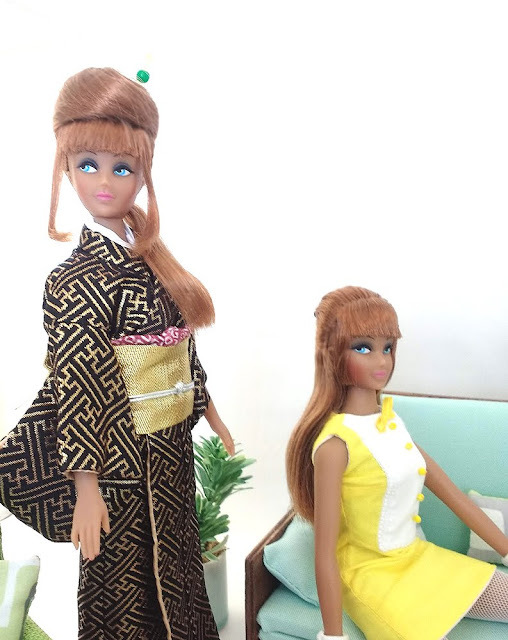 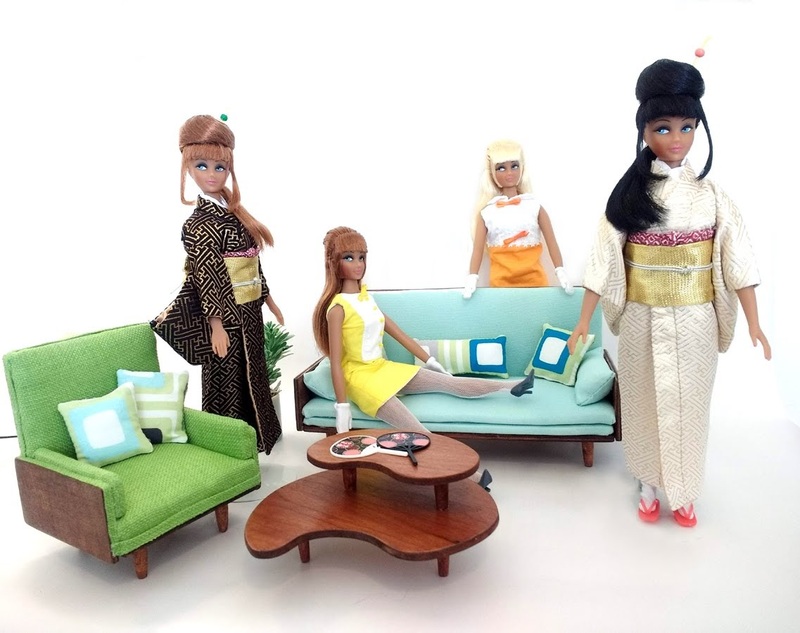 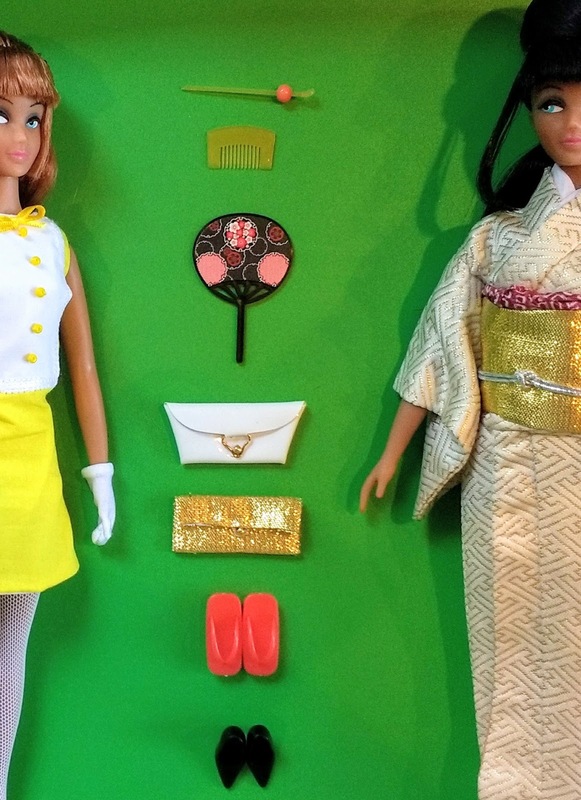 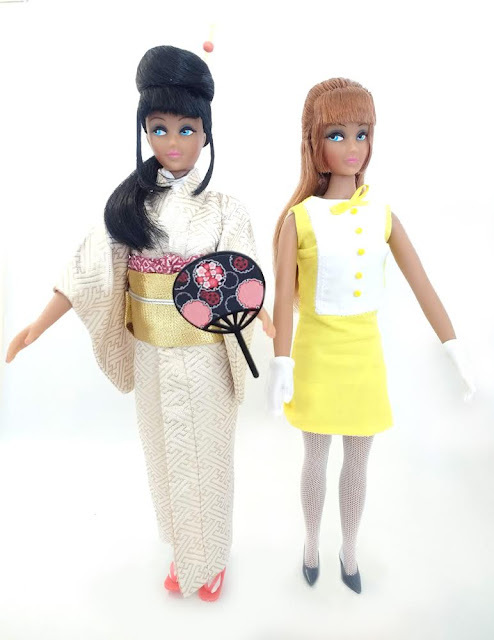 Redhead in yellow and white dress, and Raven haired doll in gold and white kimono. 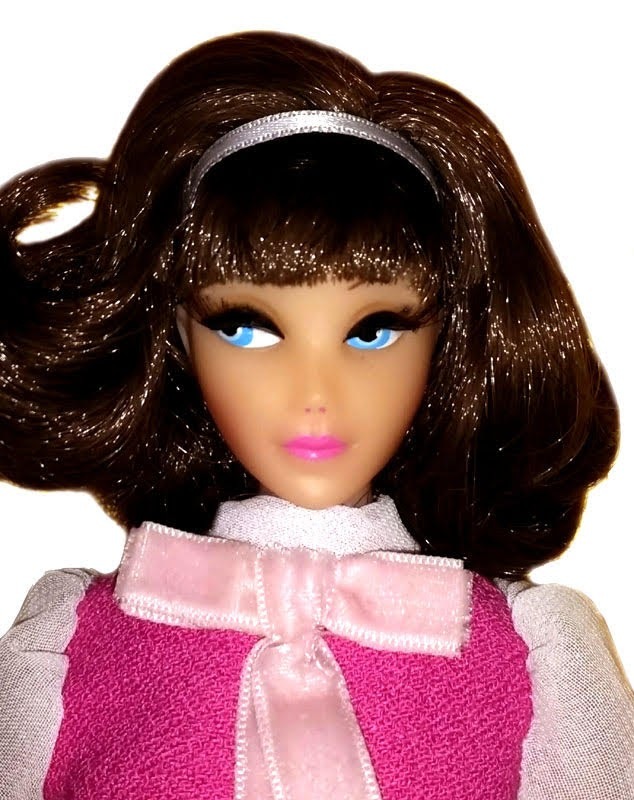 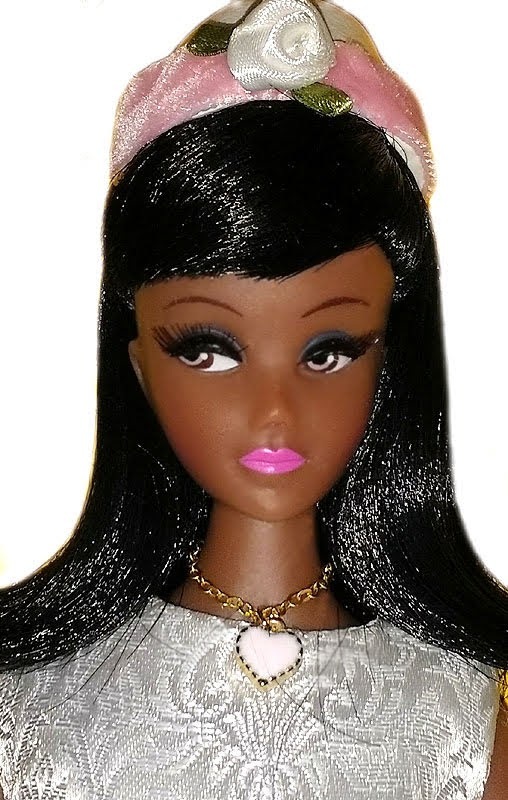 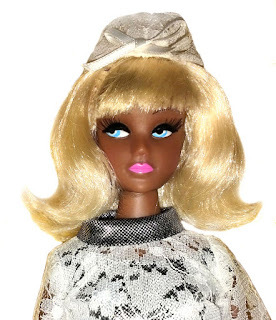 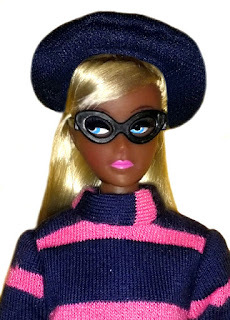 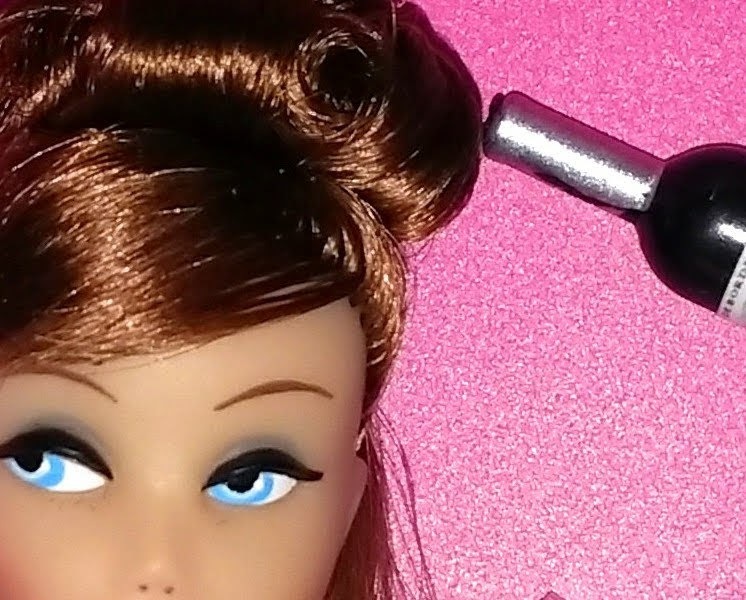 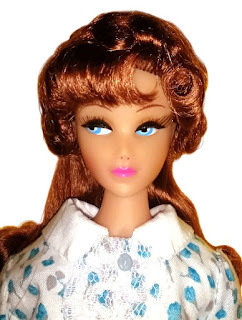 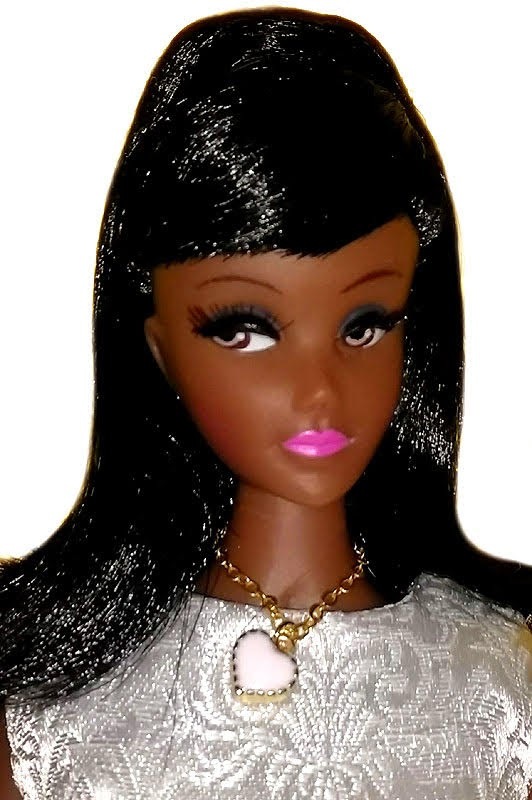 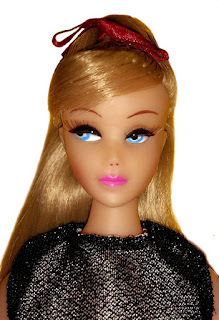 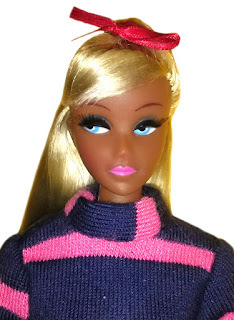 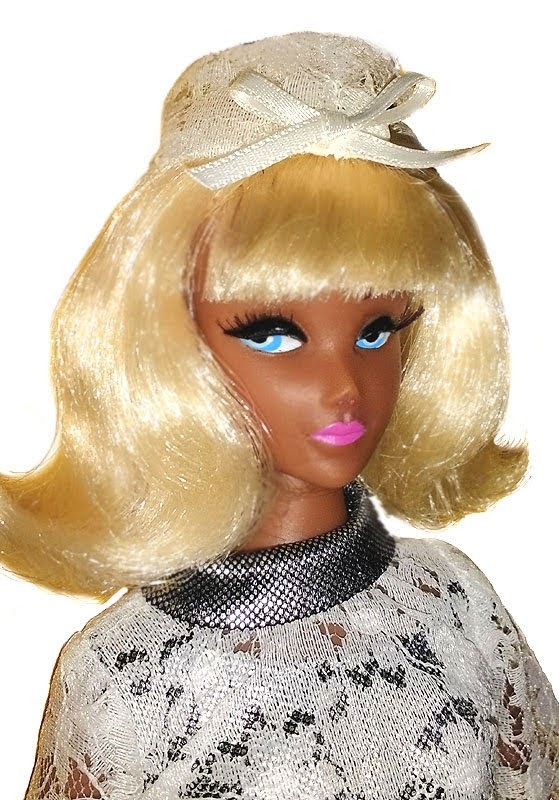 The dolls also will have a pretty, new light tan skin tone. There will be a promo film soon too. 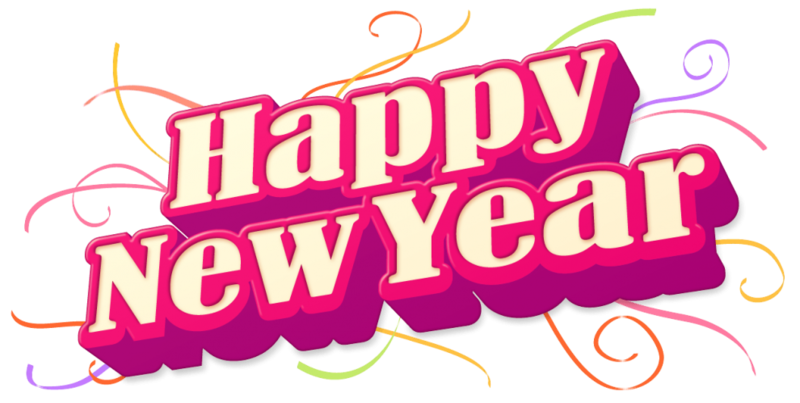 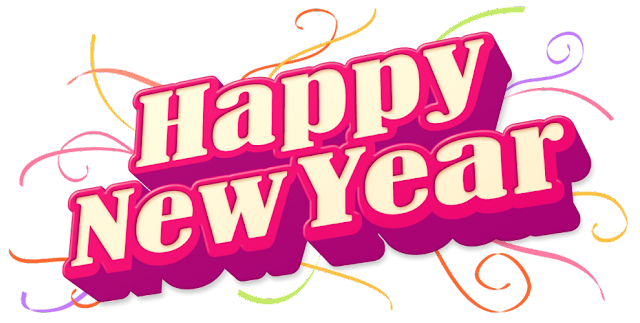 Let me take this opportunity bti wish all friends of Anouk a very happy, healthy, and prosperous new year. 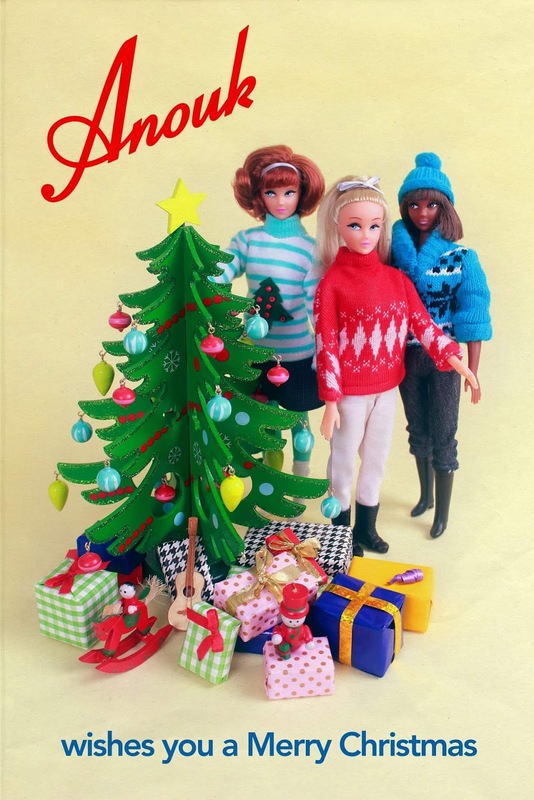 Dear all, it's time to wish you all a happy Christmas, and thank you all for your support this year. 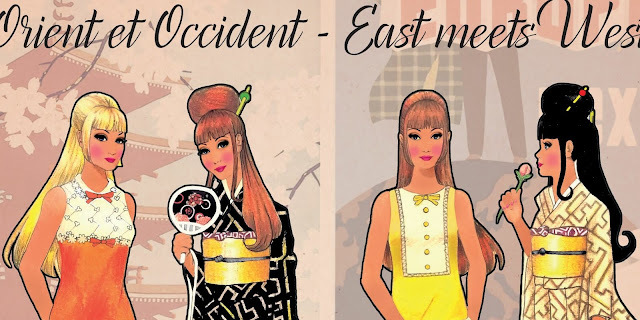 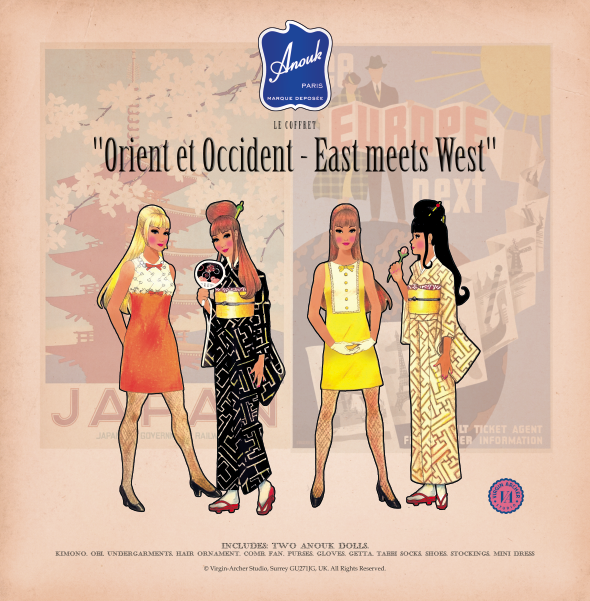 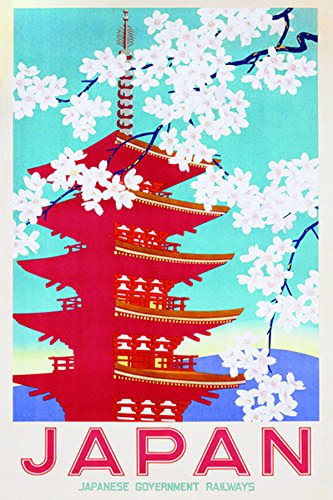 There will be lots of exciting new things from Anouk in the new year: an "East meets West" themed giftset in January, and series 4 will be released in Spring 2019. I have now listed the OOAK dolls on eBay. 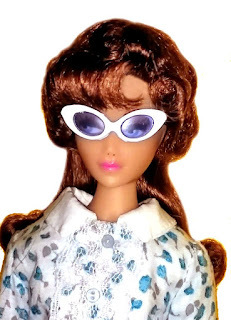 I have sold 4 of them, because I received an offer I could not refuse. 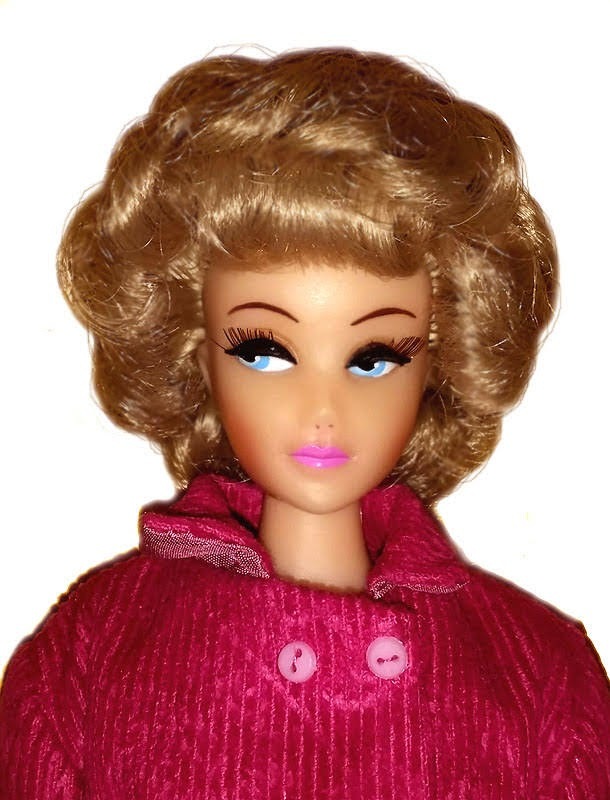 In fact I had an offer on all of them, but to be fair to others who expressed interest, I have listed most on eBay. 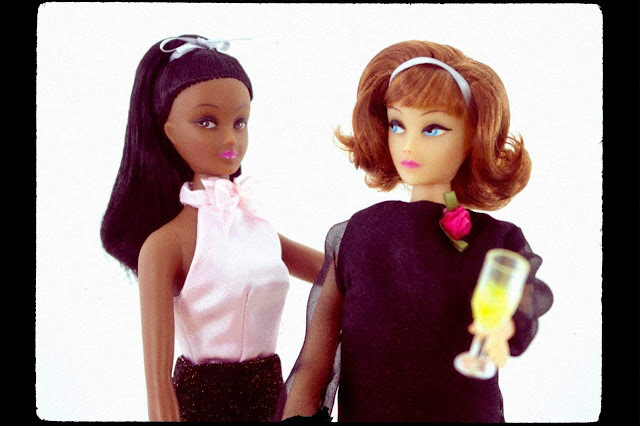 There is also a very special ooak version of the Cocktail Party gift-set. This festfeat a red head doll, and a gold verdive of the outfit. Only one piece, and totally unique.